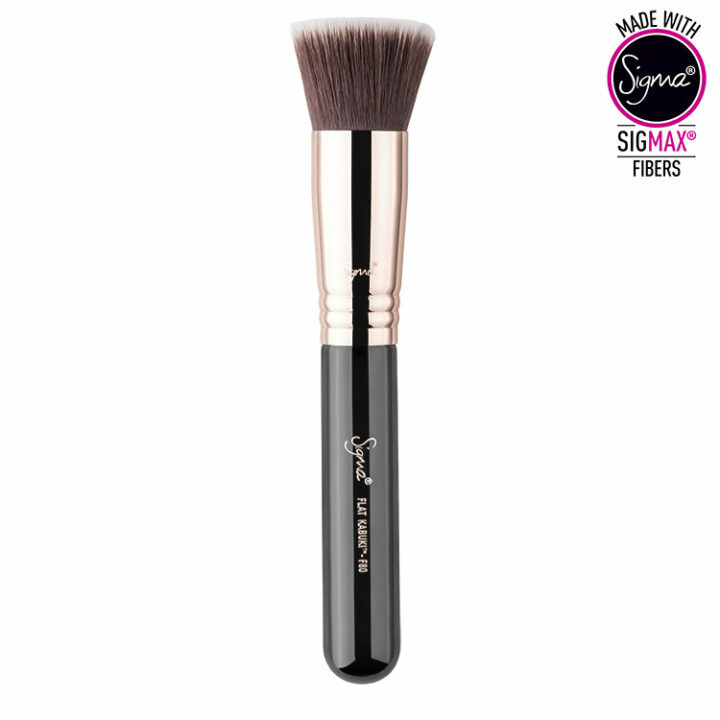 Buy it now, and pay in 4 fortnightly Interest free payments of $9.00 AUD with select at checkout. 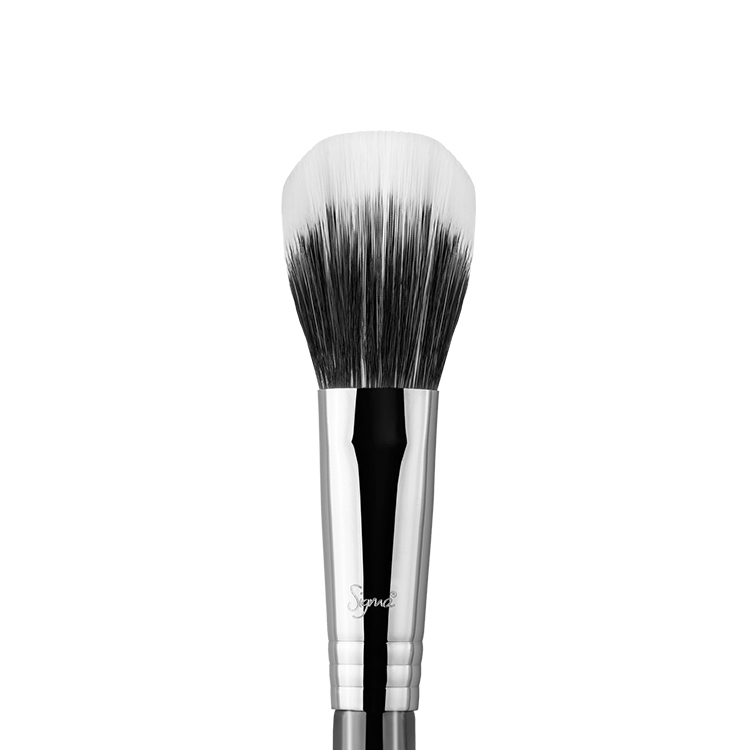 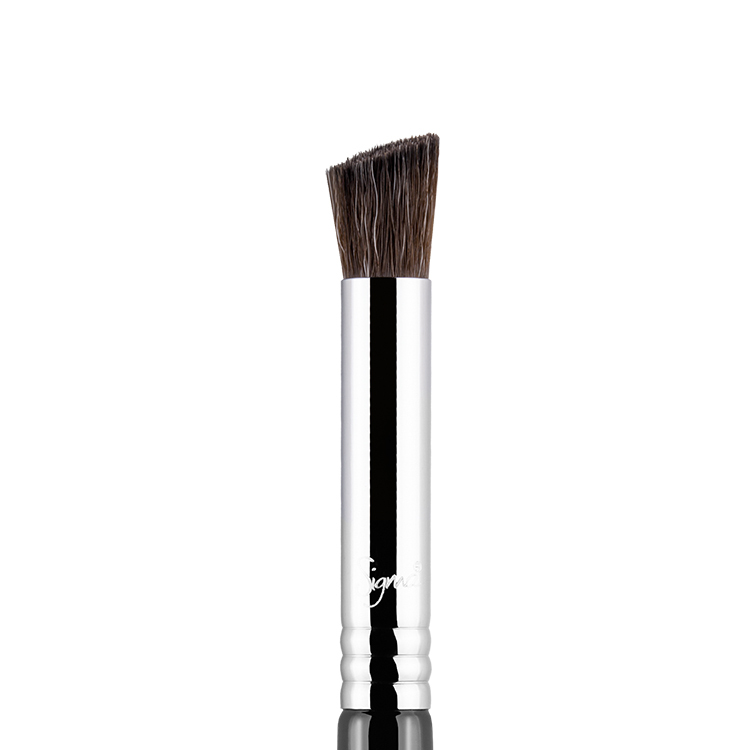 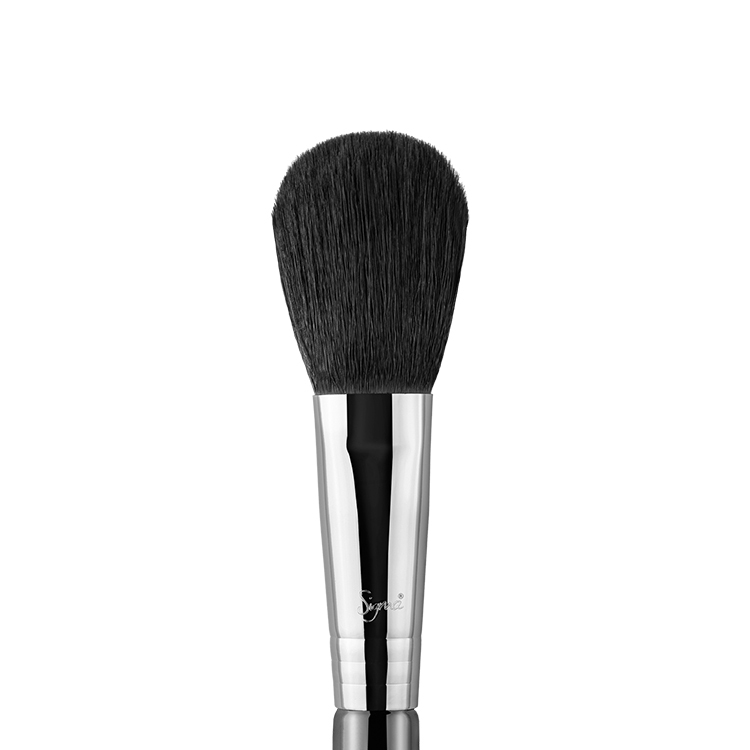 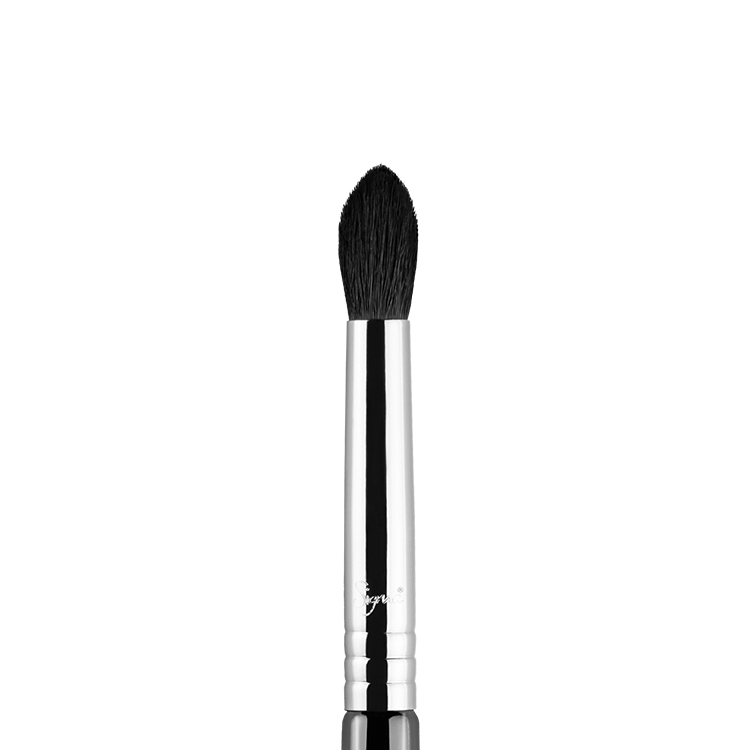 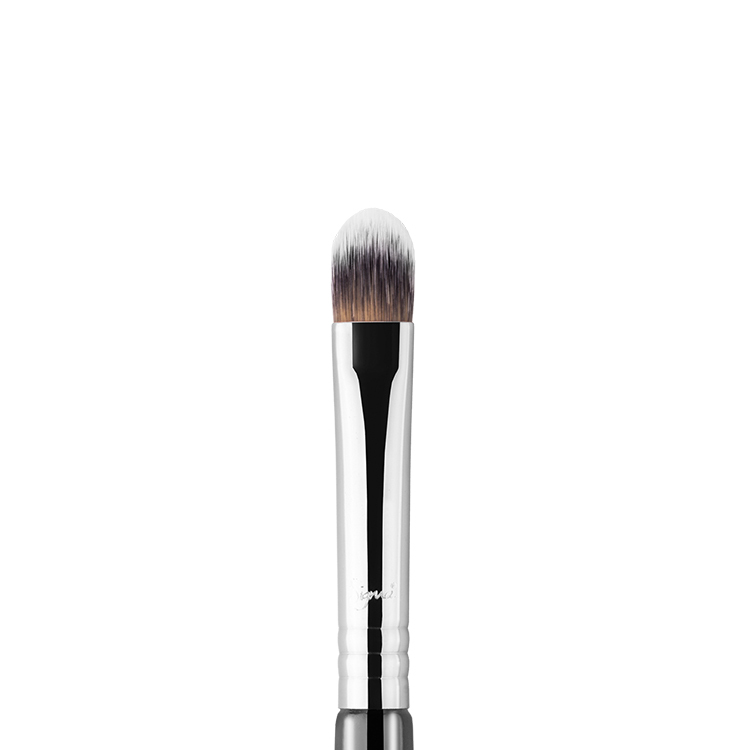 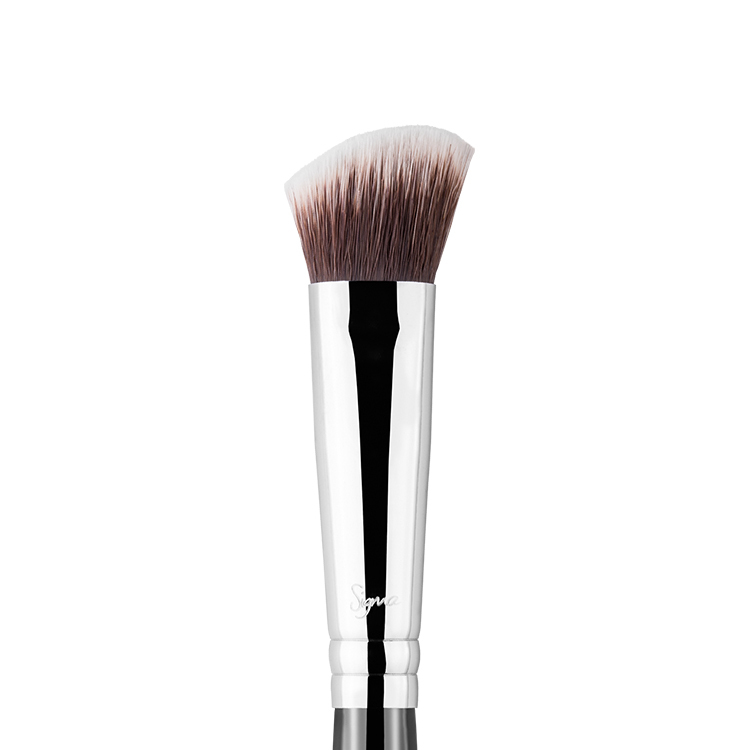 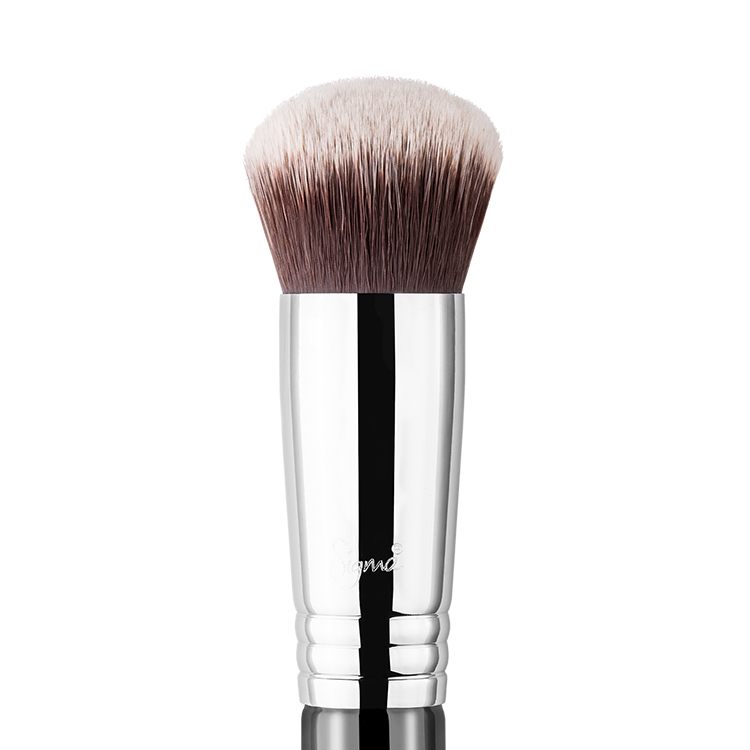 The F80 Flat Kabuki™ features a flat top brush head with very soft and dense fibers. 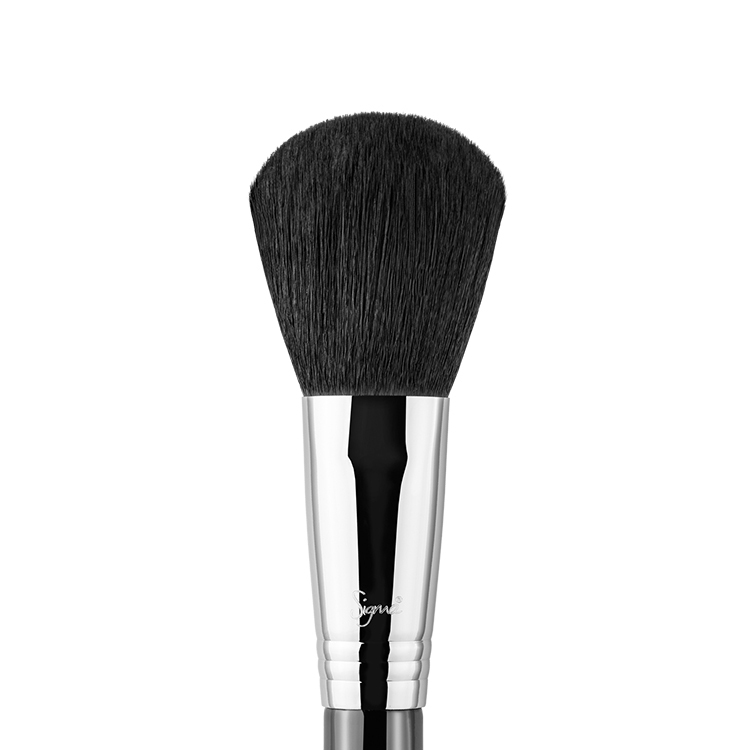 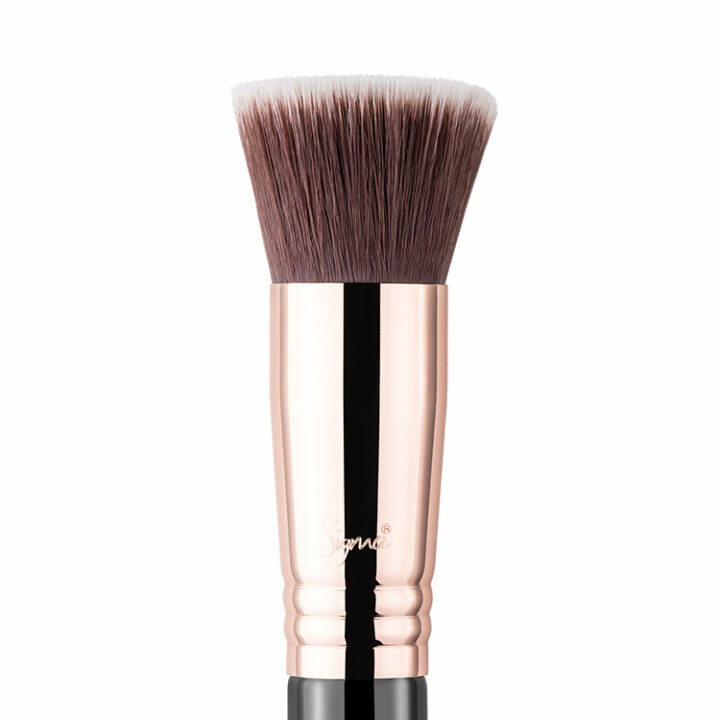 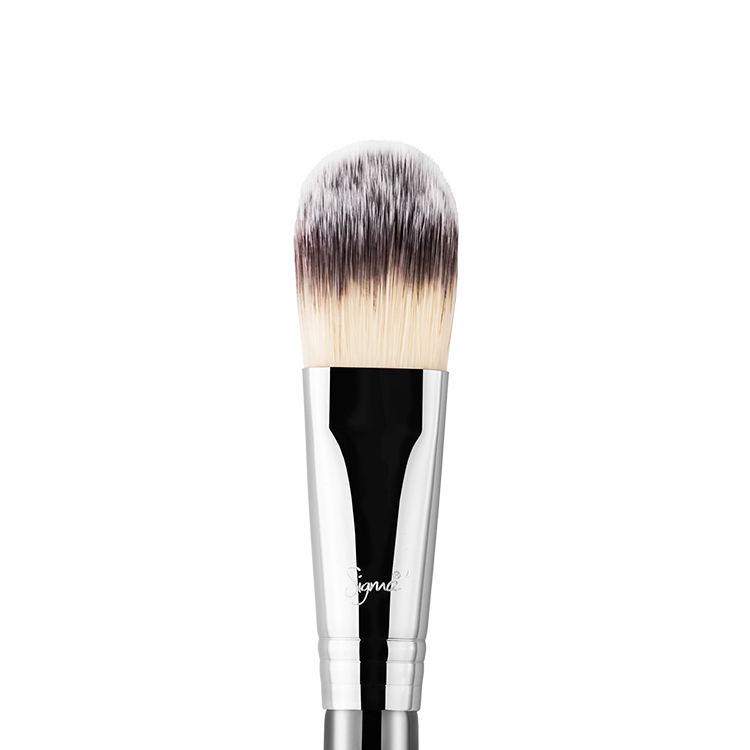 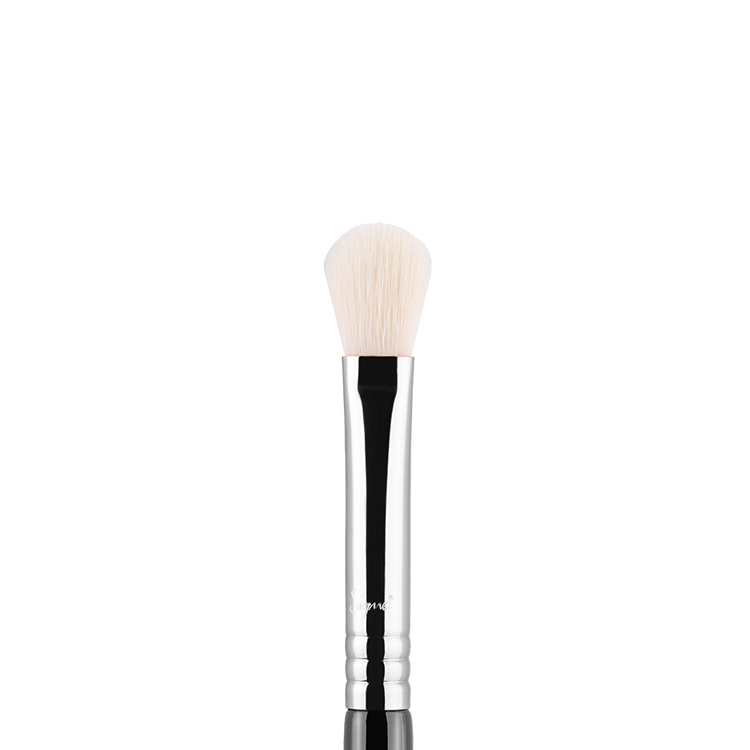 Made with exclusive Sigmax® fibers, this brush provides a flawless, high definition finish with liquid or cream foundation without any absorption of product.